The location of the Soul Stone, the last of the Infinity Stones, remains one of the last big mysteries of the Marvel Cinematic Universe. As jam-packed with new information as the Avengers: Infinity War trailer is, it doesn’t shed any light on the Stone’s whereabouts—but a key shot in the most recent Black Panther trailer might. At some point during Infinity War, Black Panther and some of the Avengers will lead an army of Wakandan warriors into battle with what appears to be a horde of Thanos’ Outriders, but what’s unclear is where the battle will take place and why. 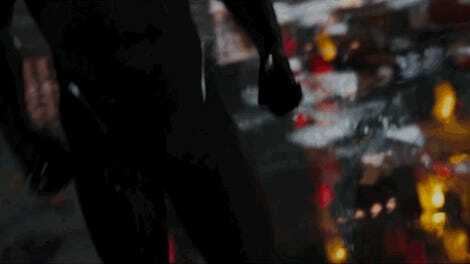 Given the number of Wakandans in what we see of the fight in the trailer, it stands to reason that it’s set somewhere in or near Wakanda itself, but then the question becomes why. 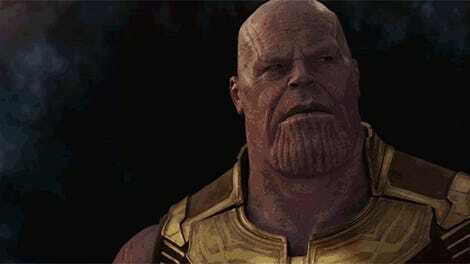 As nice a place as Wakanda must be, the most likely reason Thanos and his minions would descend on the country would be to secure the Soul Stone, which hasn’t actually been seen in the MCU yet. That logic holds together solidly enough on its own, but there may be a hint within the Black Panther trailer alluding to T’Challa having much more intimate knowledge about the Stone than we assume. 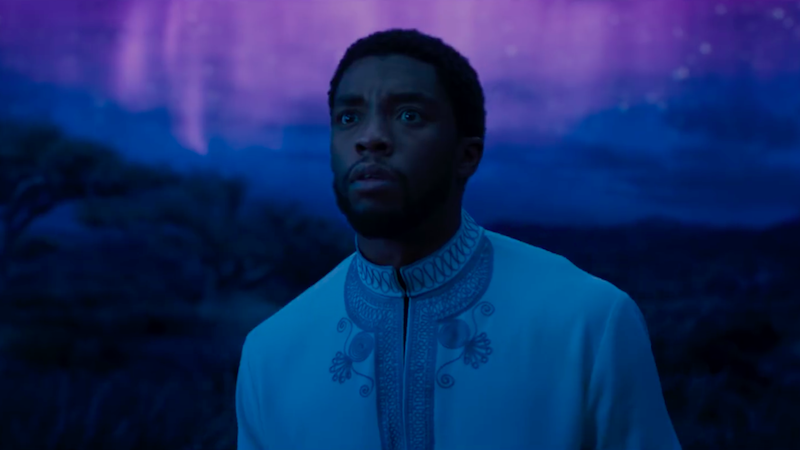 Toward the middle of the trailer, we briefly see T’Challa dressed in white, walking across an ethereal savannah bathed in the light of a purple and blue aurora borealis. 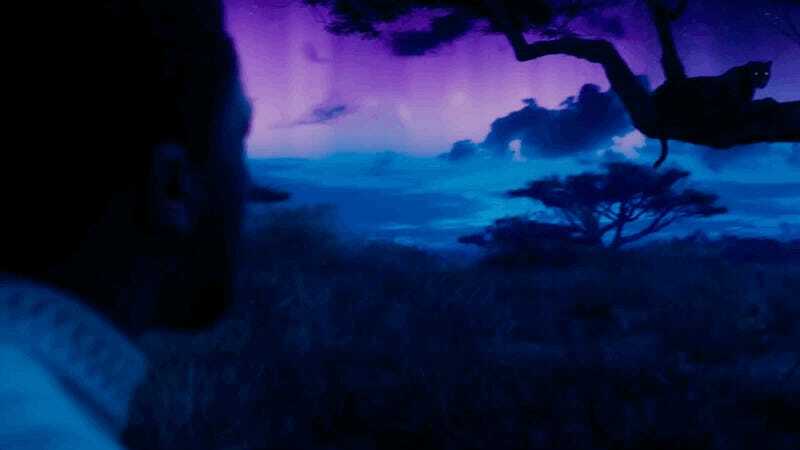 As he walks, he comes upon an actual black panther sitting in a tree, and many suspect that the scene is of T’Challa communicating with Bast, the panther god Wakandans worship. There hasn’t been much speculation as to how T’Challa might encounter Bast, other than the Heart Shaped Herb ritual that imbues him with the powers of the Black Panther, but it would make an awful lot of sense if their encounter involved the Soul Stone. In Marvel’s comics, the Soul Stone (or Gem, if you prefer) possesses a wide range of cosmic abilities relating to life, death, and the afterlife. 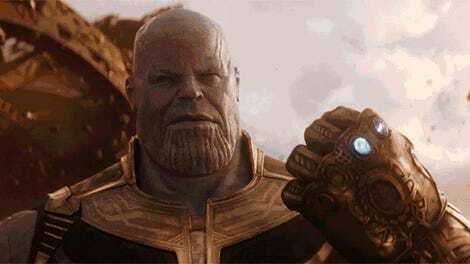 In addition to being able to bring people back from the dead, the Soul Stone is also uniquely able to manipulate souls and is sometimes depicted as being a sentient object that actively craves to consume the souls of living things. Ta-Nehisi Coates’ current run on Black Panther has spent an ample amount of time exploring Wakandan spirituality and T’Challa’s connection to the Necropolis, a city beneath Wakanda where all of the previous Black Panthers are laid to rest. Despite its ominous name, the Necropolis isn’t so much an underworld as much as it is a repository of knowledge and wisdom, united by the fact that it only exists within the minds of Wakanda’s dead leaders. It’s a powerful asset to the current Panther and one that, in a way, regards death not as an inherently negative thing, but rather a natural part of life, very similar to the Soul Gem. At this point, we’re running out of time for the last Infinity Stone to pop up within the MCU—and while Thanos could just have it in his pocket or something, it’d be much more interesting to see him fight an entire country of technologically-advanced war people to get it. Also, who doesn’t want to see the ghosts of Panthers past line up to tell T’Challa that his time has come? Black Panther his theaters February 16, 2018; Avengers: Infinity War drops four months later on May 4.